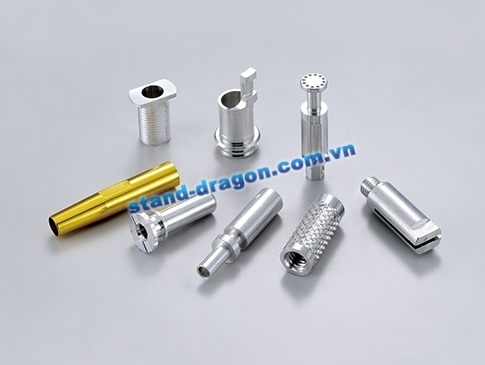 Custom CNC machining parts and CNC custom fasteners are our primary finished products and services, we also provide a small number of diverse CNC custom fasteners finished service. 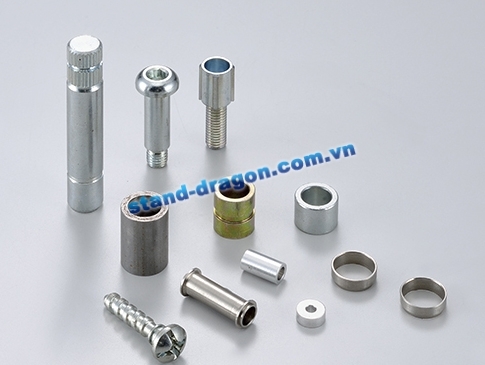 In addition, we can do it about the external diameter of CNC custom fasteners that the minimum size is 2mm and the maximum is 50mm. 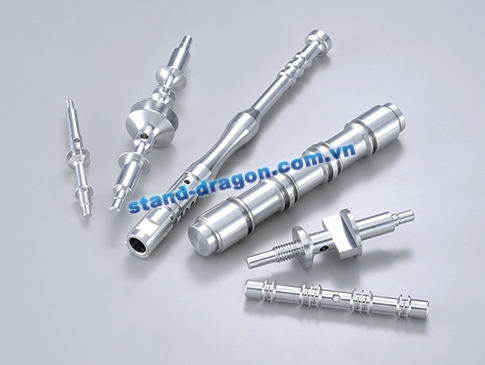 If you have a requirement for CNC custom fasteners, please feel free to send us your design drawings and let us quote for you. 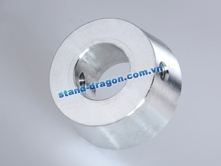 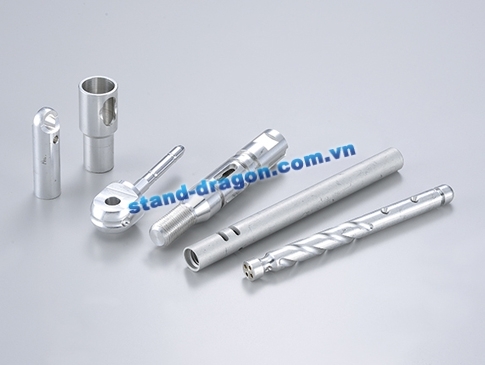 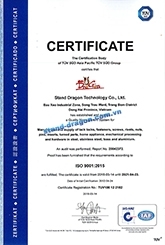 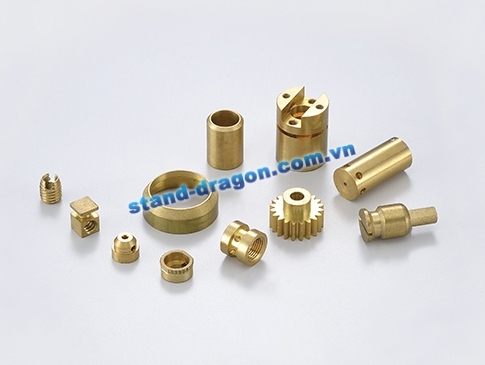 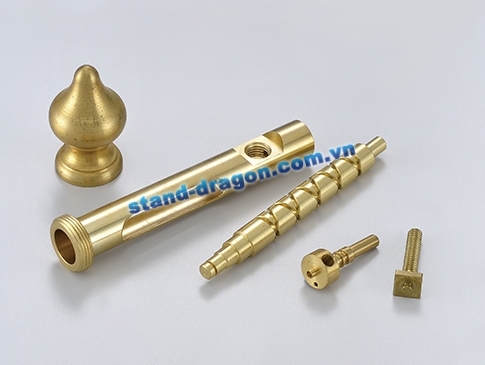 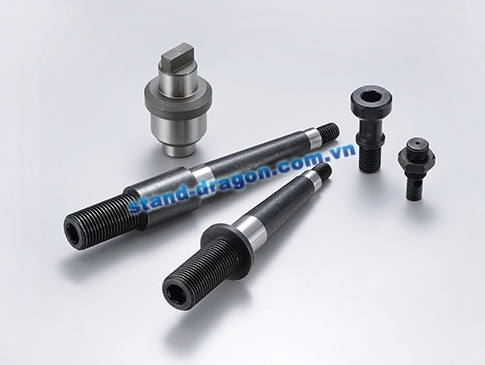 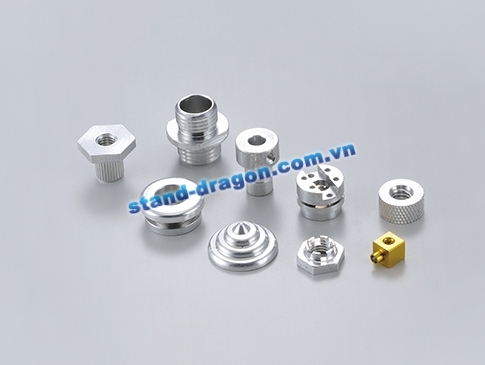 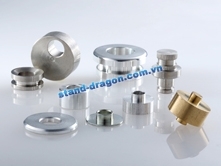 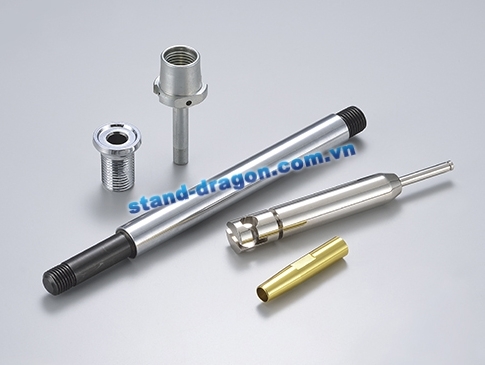 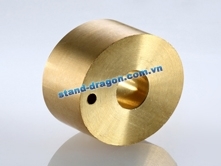 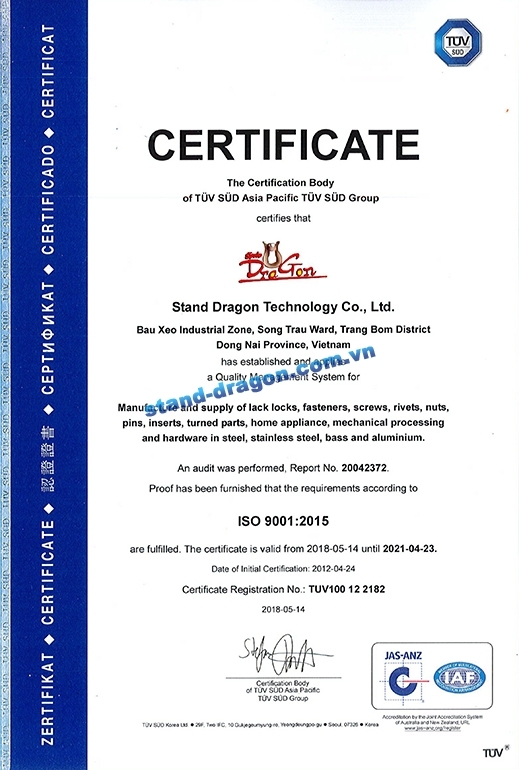 We will give you our best quality and competitive price about our CNC machining services.